In this life, we are all looking for answers, and we are each carrying our own pain, grief, and sadness. I can help you by guiding you to heal yourself. It’s my deepest desire to empower you to make positive changes so that you find clarity, balance and happiness, and move forward to live your life as your highest soul self. Hi, I’m Jeanne, welcome to my website! I’m known as the Angel Whisperer, and I work with the Spiritual realm every day. I connect people to their loved ones in heaven, and I’m honored to share the work I have been divinely guided to do with you. Let me improve your experience! Please take a quick survey about your spiritual goals and how you would like these divine messages sent to you. receive Divine guidance and wisdom? be released from your emotional pain? live a life filled with abundance, joy and passion? finally connect to your soul’s purpose? Tuesdays 7 pm ET On Facebook. Every Tuesday there is new episode of the Angels Don’t Lie show is available. I share Angelic guidance, connect people their departed loved ones, and reveal my wellness tips, helping you to live your very best life - mind, body, and soul! Join a community of like-minded women who are unlocking their passions and purpose on their path to a happy and fulfilled life. Are you struggling to figure out your life’s purpose? The answer is to connect to passion. 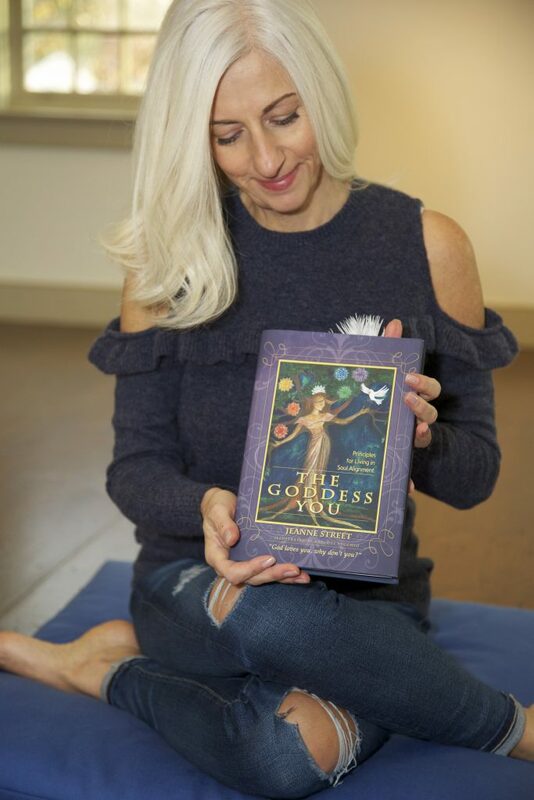 Download your free Goddess Youniversity mini-course right now. You’ll receive access to videos and an in-depth workbook which will show you how to take the steps to start living your truths today. Arrange your free consultation with me below.